Is Spikey for sale? 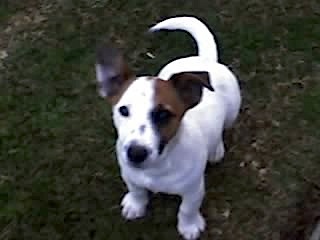 My parents have a Jack Russell and he was a huge blessing growing up with him. I would like my children to share the same experiences with a Jack Russell. If not, do you know a Corpus Christi based breeder?